Welcome to Yakira's Quince - Sweet 15 Event Page by RICO Entertainment & RL Premier Events. 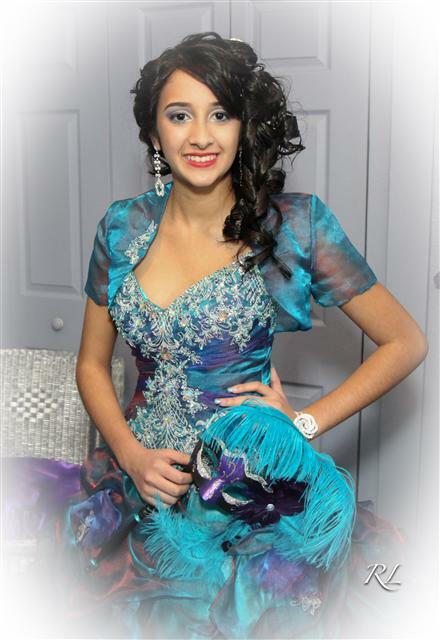 Congratulation / Felicitaciones to Yakira and her family on her BIG event celebrating her Sweet 15 Event / Quinceañero!!! It was a full house and everyone was partying!!! Beautiful celebration and thanks to all of the family and friends that attended. The event pictures are now available, please click here or on her picture below for the link.